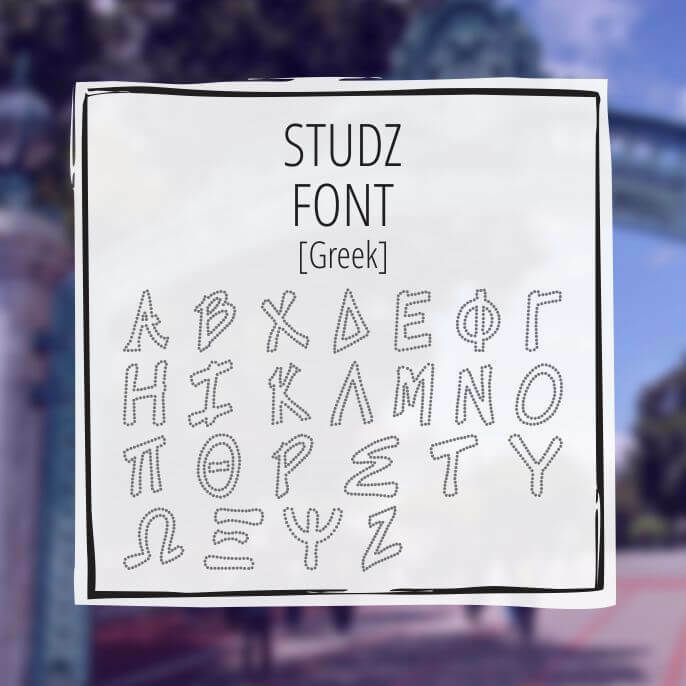 including 24 Greek letters + standard English, numbers and characters. John’s excellent crazy walk qualified as an apogee of British TV comedy. Remember those diamond studded Bebe shirts? This is a play on their classy design but hand crafted Greek studs all in one font. This font has 60 characters including numbers, 24 Greek lettes and English. © 2006 - 2019 NSM Worldwide, Inc. - All Rights Reserved. Unauthorized duplication or publication of any materials from this site is expressly prohibited.